The client component of SSH Tectia Server for IBM z/OS contains two file transfer applications, scp2 and sftp2. scp2 is a secure replacement for remote copy (rcp) and provides easy secure non-interactive file transfers. sftp2 is a secure replacement for FTP and provides a user interface for interactive file transfers and a batch mode for unattended file transfers. 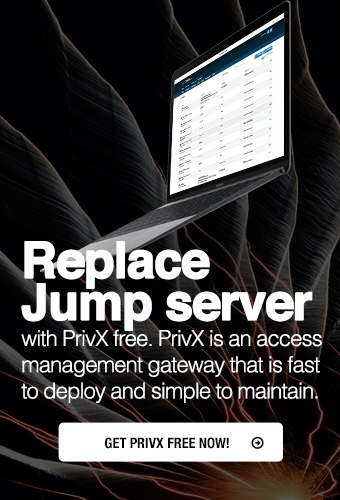 The following examples can be used for interactive and unattended file transfers to and from a mainframe running SSH Tectia Server for IBM z/OS 5.5. The same examples apply to file transfers against Windows and Unix servers. In these examples, the ssh_ftadv_config.example file transfer profiles are used. See Section File Transfer Profiles. For examples of tunneling FTP connections securely using ssh2, see Section FTP Tunneling Examples.